Ali Thompson is the Bill Nye of fat girls. 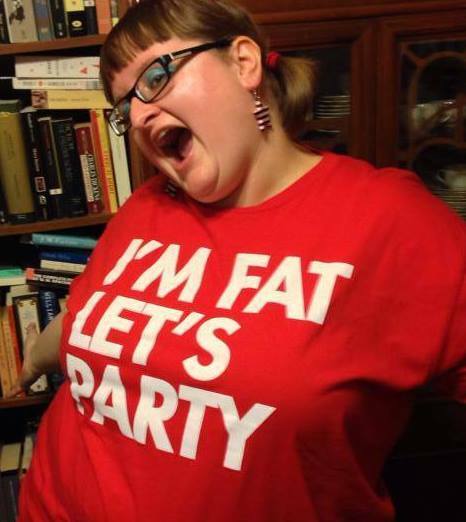 Ali is a fat activist, writer, YouTuber, and an artist. She is a bisexual queer who lives in Philadelphia with her husband Josh and their many cats. You can find her on Twitter at @Artists_Ali, where she probably just said something weird. Streaming live every Monday from 7-8 PM and every Saturday from 4-6 PM Eastern on Twitch. Keep up with Ali’s work every month with her free newsletter!